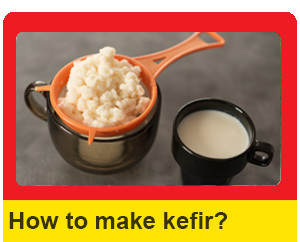 The best option for kefir is making it at home. There is no better kefir than the homemade one. 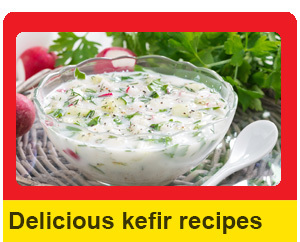 But, if you do not have time or you cannot find kefir grains, then consider buying market kefir. 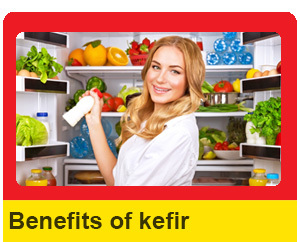 Below you can find some of the kefir brands available all over the world. Looking for real kefir grains?